Note that qualifying certifications from other diver training organizations may apply, ask your Tec Instructor Trainer. If you are not a certified tec diver, then your Tec Instructor course will include the entire Tec 40 and 45 Diver course. Part One of the course focuses on the knowledge and skills required for technical deep diving. Part Two fine-tunes your ability to conduct knowledge development, practical application and open water teaching segments. 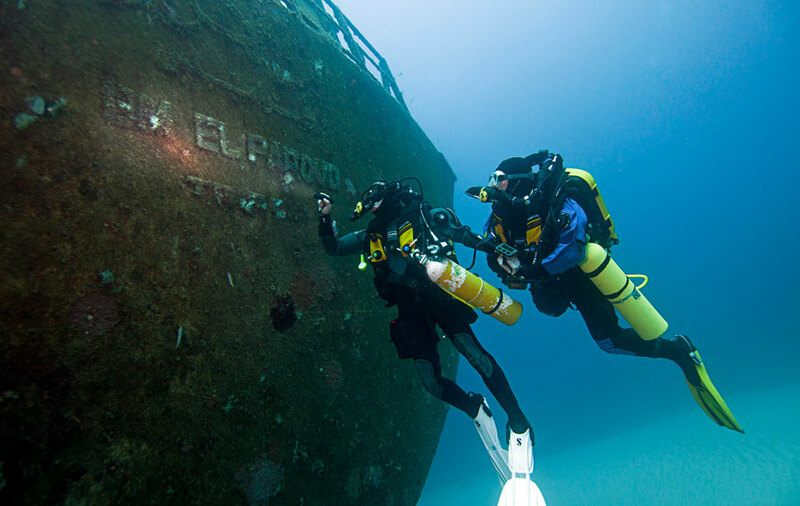 You’ll also go over the philosophy, organization and marketing considerations for technical diver training. Enroll in a Tec Instructor course at a PADI Dive Center or Resort that offers TecRec Instructor training.